Single bespoke curtains? -OR- Large production runs? WE CAN HELP! We have built a wealth of experience supplying all sizes of curtain manufacturer, whatever your company’s size we can provide cost effective quality solutions that work, helping you to reduce your costs and simplifying curtain manufacture. Our professional quality two part metal eyelets are made from high quality rust free brass. They are significantly stronger and more robust than the ‘click together’ plastic alternatives and because you use tools to permanently insert them there is no danger of the eyelet coming apart when fitted in to heavier fabrics. In addition to their contemporary design appeal, in public or commercial environments curtains hung with eyelets are very durable and when hung from a securely fitted curtain pole become highly theft resistant, ideal for store changing rooms, hotel rooms, and other public spaces. 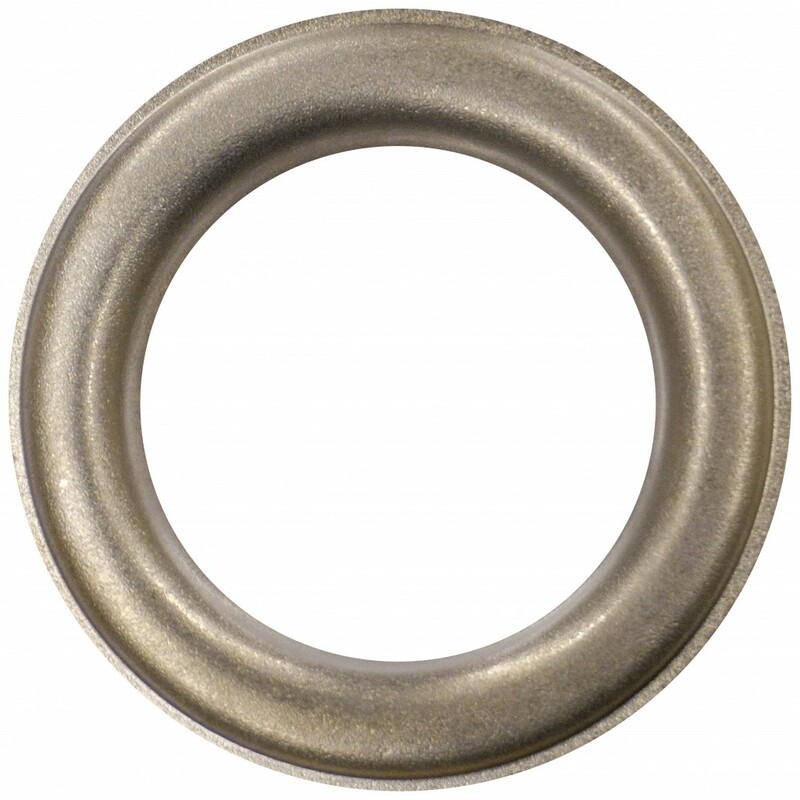 Curtain eyelets are available in four sizes to suit all curtain pole diameters, they are 25mm, 40mm, 50mm and 66mm. 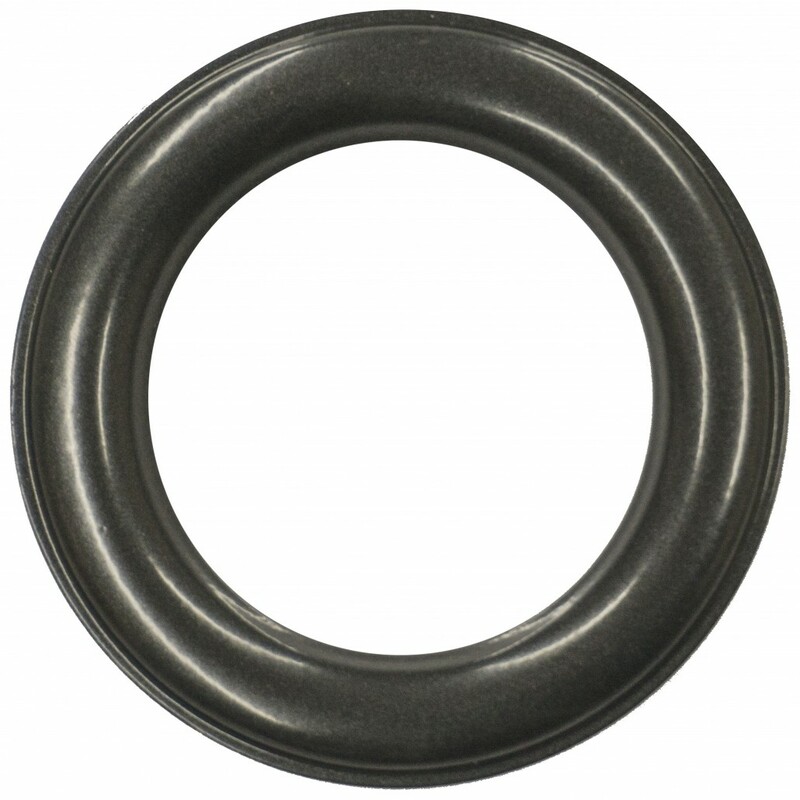 We also have a square eyelet in the popular 40mm size. 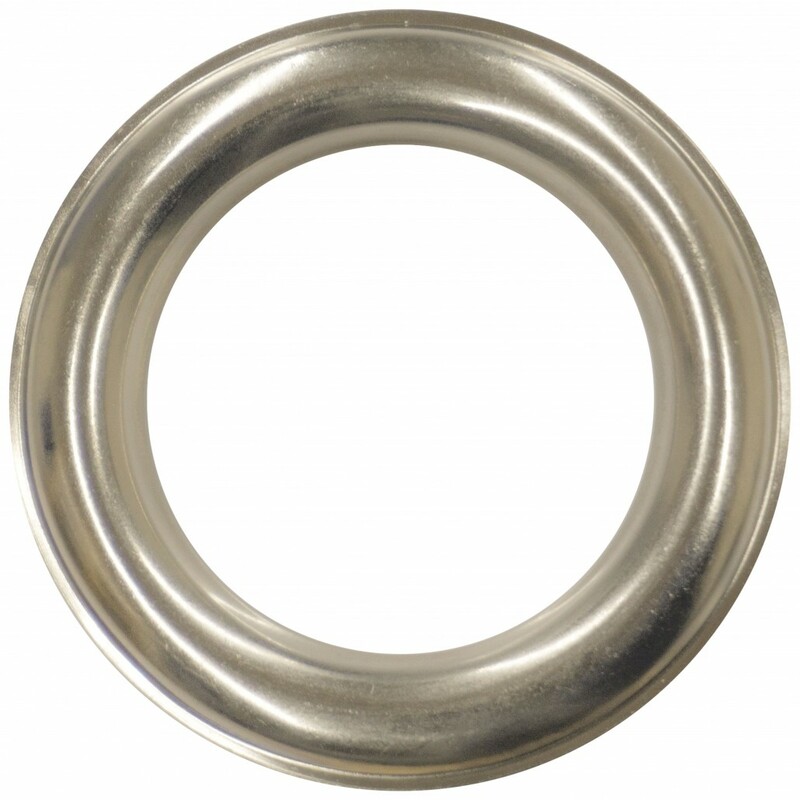 CE25 25mm Curtain Eyelet 25mm 1" 44mm 1.7" 11mm 0.4"
CE40 40mm Curtain Eyelet 40mm 1.5" 62mm 2.4" 12mm 0.5"
SQB40 40mm Square Eyelet 40mm 1.5" 62mm 2.4" 12mm 0.5"
CE50 50mm Curtain Eyelet 50mm 2" 80mm 3.15" 12mm 0.5"
CE66 66mm Curtain Eyelet 66mm 2.6" 95mm 3.7" 12mm 0.5"
As well as the main curtain eyelet range we can also offer smaller eyelets for use in tie-backs or roman blinds. *Other finishes available, please contact us for more details. Machines to fit our curtain eyelets? 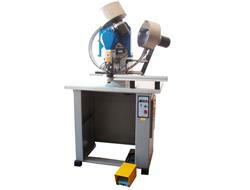 The right machine depends on the amount of eyelets you anticipate inserting. 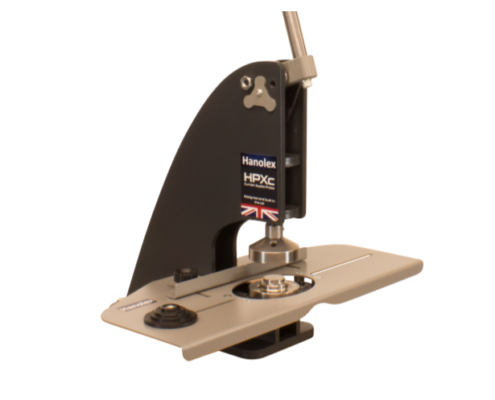 Our HP1000c Curtain Eyelet Press is ideal for small to medium volume production, a common sight in many workrooms the latest model features our new measuring system for ease of use. 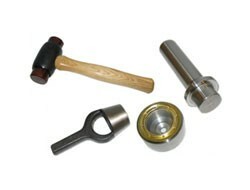 Or for one off projects and occasional use our quality hand tools do the job too! While volume manufacturers may need a more automated solution. For most eyelets & grommets from the smallest up to 66mm hole diameter! 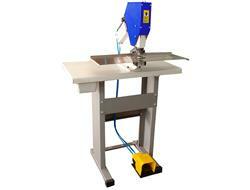 Heavy duty professional tools for low volume production, out on site or specialised work. For our range of curtain eyelets up to 66mm hole diameter. 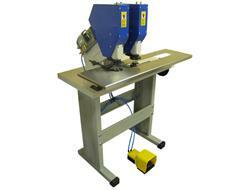 A great hand operated press ideal for the busy curtain workroom. 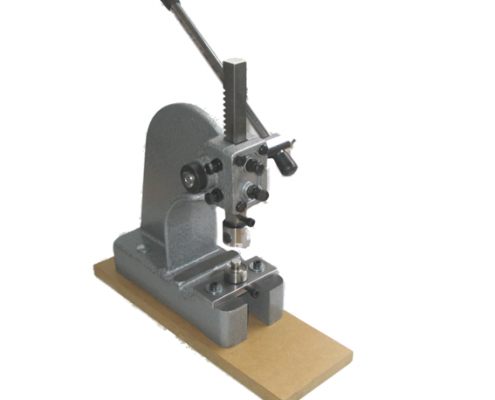 For eyelets & grommets up to 11mm hole diameter The smaller brother of the HP1000 this portable machine is ideal for eyelets up to 11mm hole size. Curtain eyelets up to 66mm hole diameter For Curtain Eyelets up to 66mm hole diameter, pneumatic operation and work table take the effort out of high production runs. Curtain Eyelets up to 66mm hole diameter Superior fitting ability, pneumatic operation takes the effort out of high production runs. 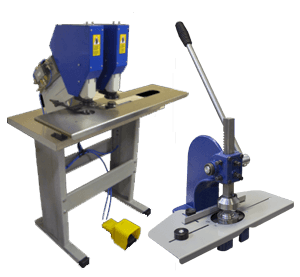 For large eyelets & grommets up to 40mm hole diameter Electric machine punches a hole and inserts the eyelet and washer in one single operation. Or, let Hanolex do the work and fit them for you! 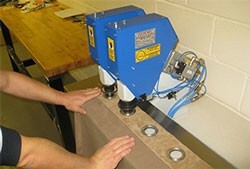 If you don’t want to invest in equipment or time why not have your eyelets fitted for you by us! Send them to us, we’ll fit them, then courier them back to you. We make eyelets and setting equipment and we understand how they work together, this gives us a great insight in to the technical aspect of eyeleting. I already have a machine, will your eyelets work on it? It’s very important that the eyelets match the setting dies of your machine. Even a difference of a fraction of a millimetre can prevent an eyelet setting correctly. 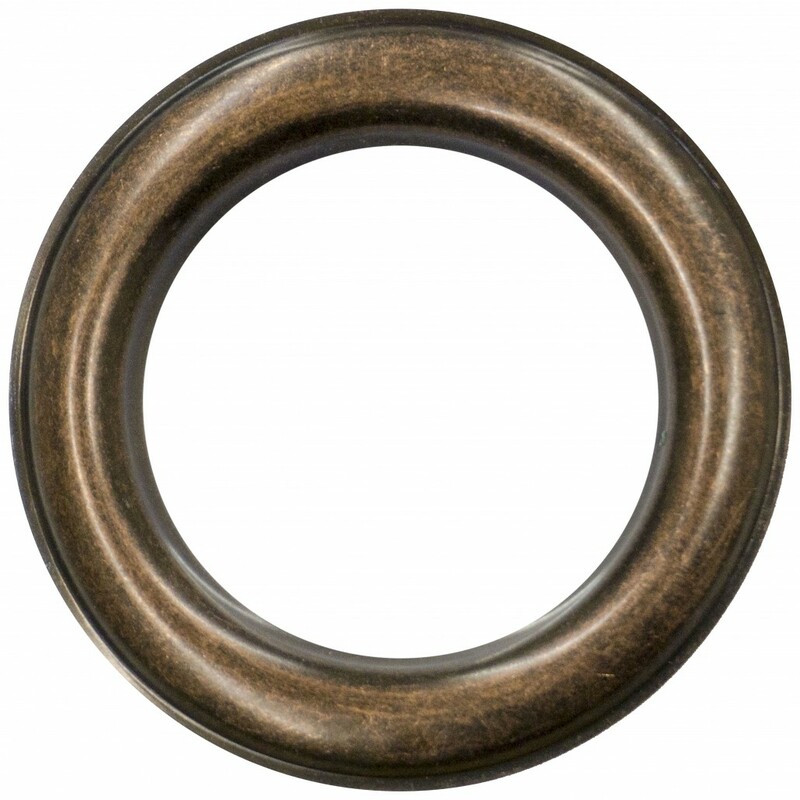 However we have a wide range of eyelets and can usually find a solution that means you don’t need to replace your machine. Will you be able to supply me when I’m ready to re-order? As a manufacturer of eyelets we are not at the end long supply chain where the origional scource is always changing, if you buy an eyelet from us today you will get the same eyelet from us when you re-order. Will your eyelets go through multiple layers of material? Yes, they are designed to go through the folded hem of a banner. 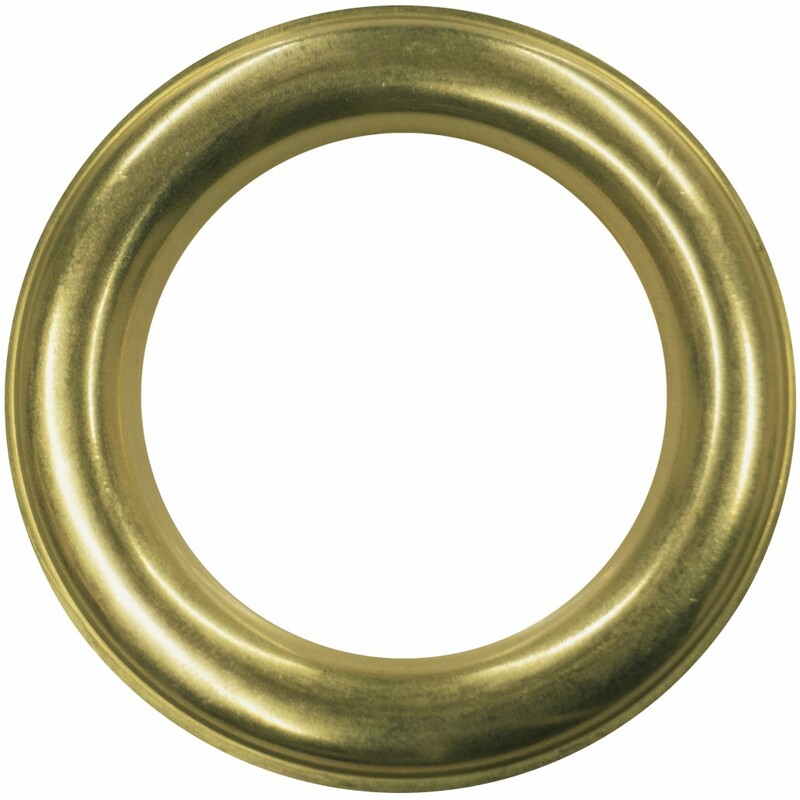 Why are brass eyelets better than steel? Brass is better than steel because it will not rust, even electro-plated steel will still rust when exposed to wet weather, ruining your banner. Brass is also more malleable than steel and is slightly easier to insert with a manual machine. What is the most common size eyelet used in curtains? How do you fit eyelets? Our metal eyelets are inserted using special fitting tools that roll the barrel of the eyelet back on itself gripping the curtain material between the eyelet rim and the backing ring. This provides a permanent professional fixing. Yes, they are designed to go through several layers including bukram, interlining etc.